Brickell World Plaza: a perfectly designed alternative to the pace of life in Brickell. 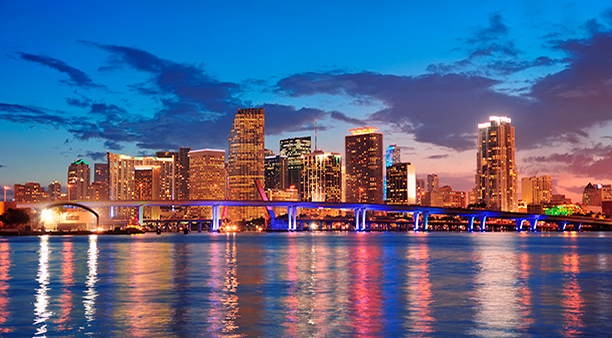 Each day more people choose Miami to live, invest and materialize their projects in Florida! Beacon Hallandale and Forum Aventura: Opportunities to invest in Miami at the best moment of the market! 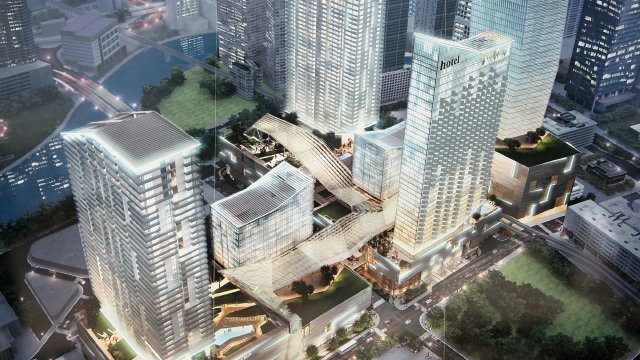 Brickell City Centre: Many activities, one destination!